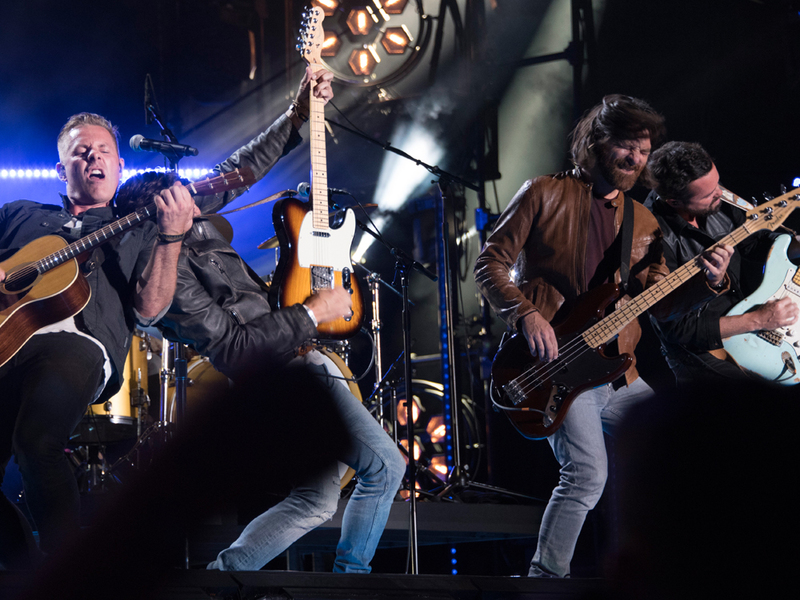 The guys from Old Dominion—Matthew Ramsey, Trevor Rosen, Geoff Sprung, Brad Tursi and Whit Sellers—are extending their Make It Sweet Tour with 14 new dates this spring. Added stops include Nashville, New York, Philadelphia and more. Old Dominion will use a bevy of openers for the tour, including Michael Ray, Jordan Davis, Morgan Evans and more. The Make It Sweet Tour will kick off on Jan. 18 at Allstate Arena in Rosemont, Ill.